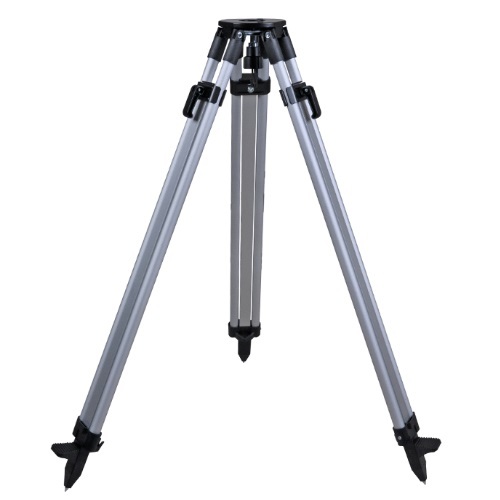 Nedo aluminum tripods are robust and very solid. They are suitable for the every day use with levels, builders' theodolites and rotating lasers. Thanks to the tried and proven quick-clamping system, the tripods' legs can be extended and fixed very easily.